650 people in the stands doesn’t sound like a lot. Trust me, for Črnomelj, it is. 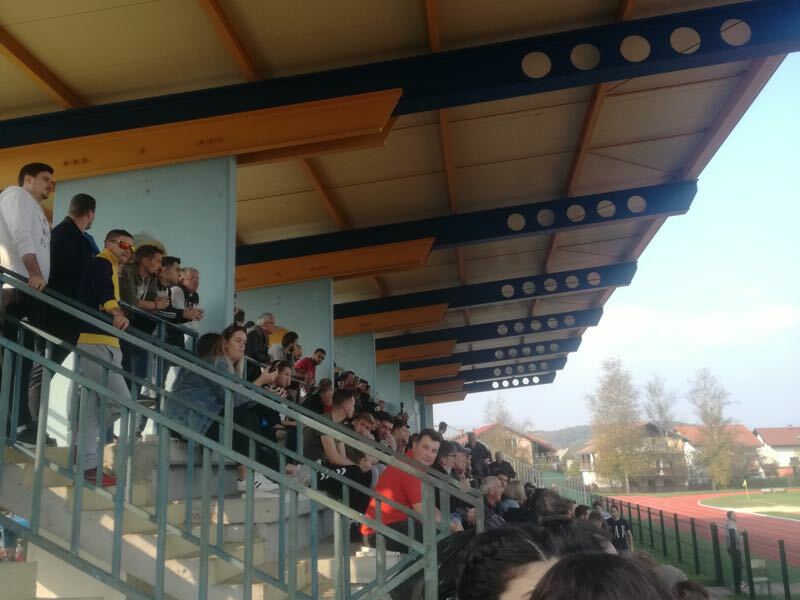 Heck, I’d argue it’s a decent number even for the Slovenian first division, let alone the 4th tier where NK Bela Krajina Črnomelj and NK Kolpa Metlika compete this year. 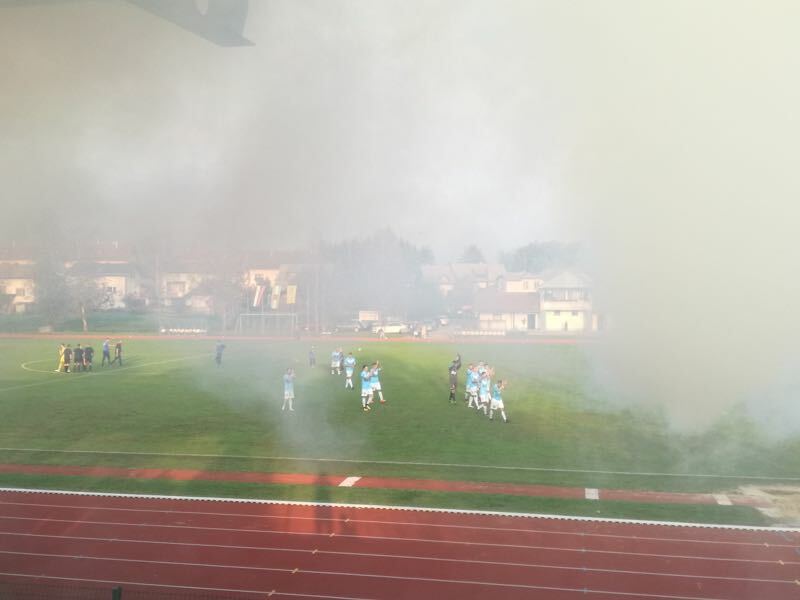 On 20 October the neighbouring sides, their stadiums merely 15 kilometres apart, met on Matchday 9 of the 2018-19 season for what is known as the Bela krajina derby in Slovenia. 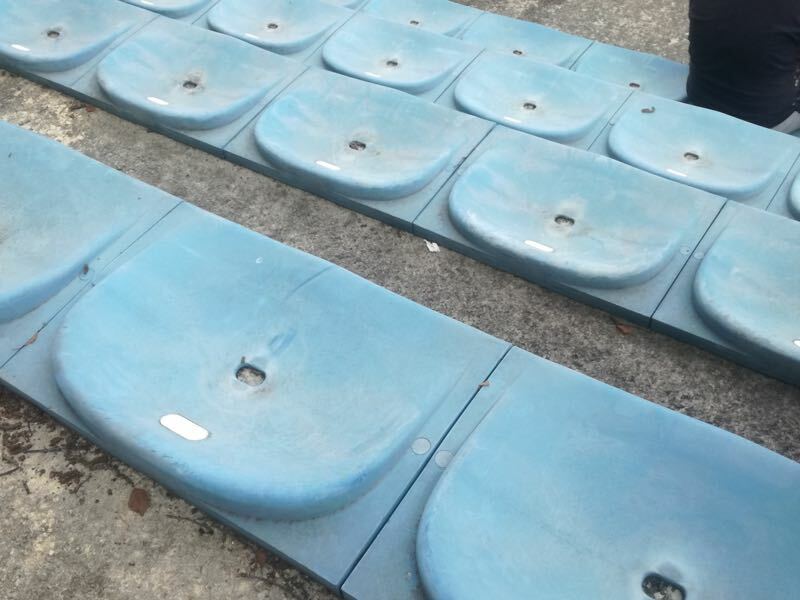 A local derby, put on hold for 16 years, was back. 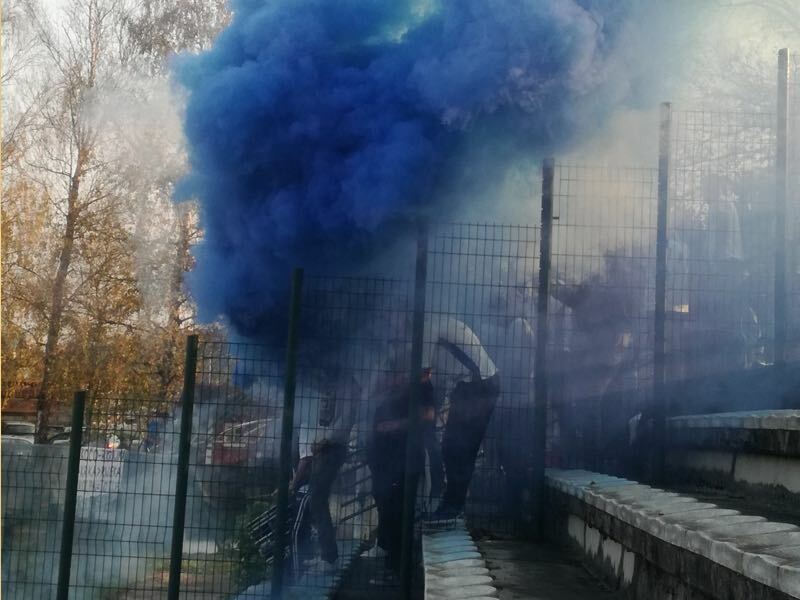 The away fans, named The Antichrists – made the short train trip to witness the Bela krajina derby, some not old enough to remember the last time these sides played a competitive fixture. Travel all over Europe to see football live! Book your European football travel now by visiting Nickes.com! The home side’s White Devils were not to be outnumbered on their ground. Like in a parliament, the lone stand was comprised of the radical fans on the far right and left-hand side, with the more moderate spectators in between, exhibiting their affinities with proximity to respective fan groups. Bela krajina is Slovenia’s southeasternmost region and among the ones hit the hardest by the transition to market economy and the subsequent deindustrialization. 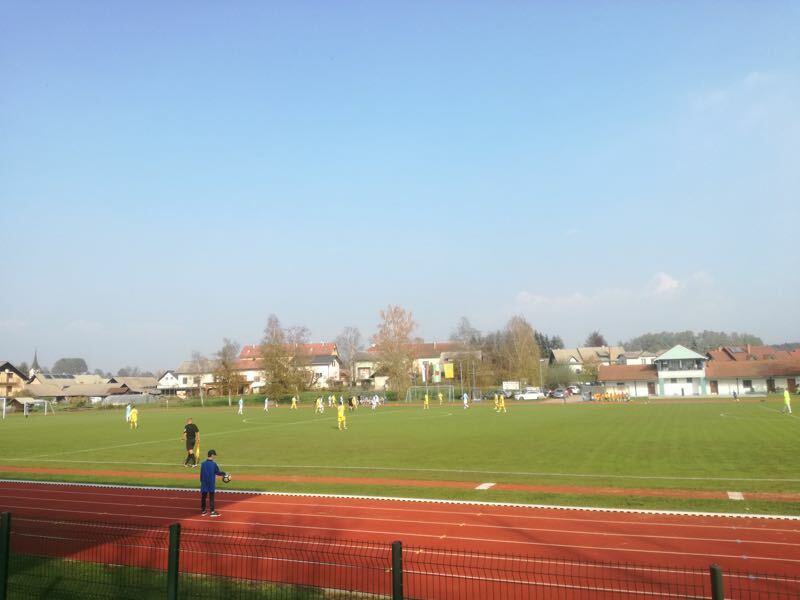 Historically a borderland, Metlika sits on the Kolpa river – hence the club’s name – which divides Slovenia and Croatia. Purely an administrative border for the most part of the 20th century, it has become more noticeable since both countries gained independence in 1991, and especially since the acquisition of a border fence and/or razor wire by the Slovenian authorities a couple of years ago out of fear of becoming a hotspot on the Balkan refugee route. Črnomelj also has a river. Its name is Lahinja. 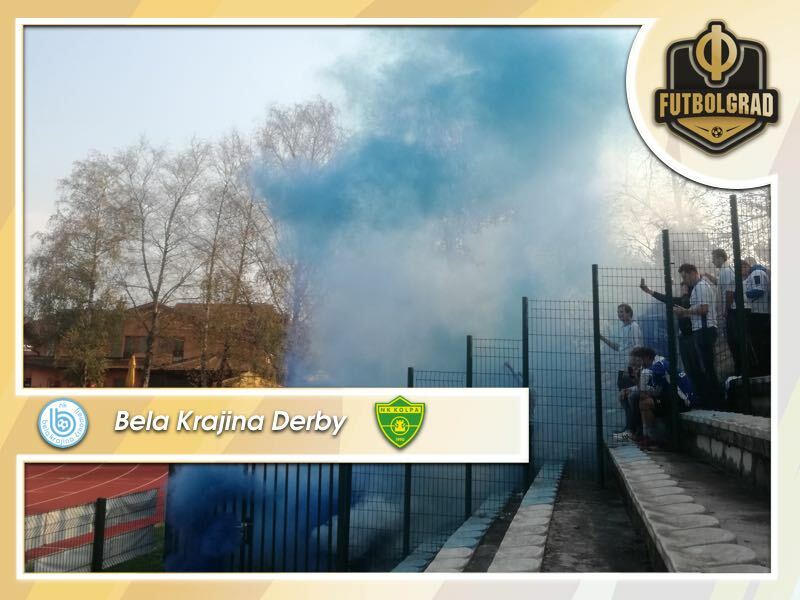 Apparently not catchy enough for a club name, so they went with Bela krajina instead. The original team NK Bela krajina dissolved a couple of years back, a decade short of its 100th birthday. 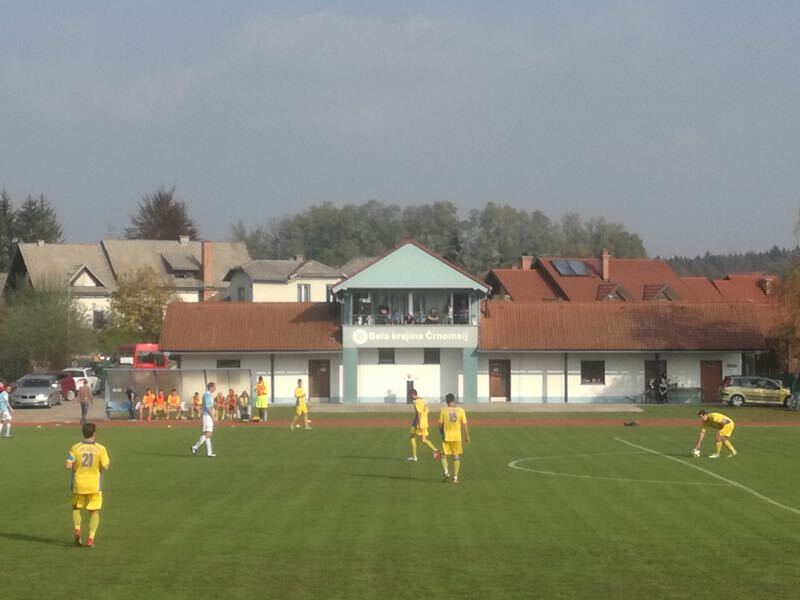 A team which, albeit with little success, played three seasons in the top flight of Slovenian club football was gone, and NK Bela krajina 2016 was created with the task of bringing professional football back to Črnomelj. As if they signed a none-aggression pact, the sides somehow managed to avoid each other until this season. The disdain amongst the opposing fans is very much still alive, as displayed by the banners and chants pitchside. The police could do little to stop the fans from bringing flares and firecrackers onto the stand. The game ended 1:1. Bela krajina took the lead on the 35-minute mark with Ishak Šumar tapping in a header. Kolpa rallied back and managed to grab a late equaliser in the 88th minute thanks to Žiga Kočevar. It’s still early in the season, but it appears that the return leg in May might be even bigger as both teams hope to be in a position to achieve promotion by then.